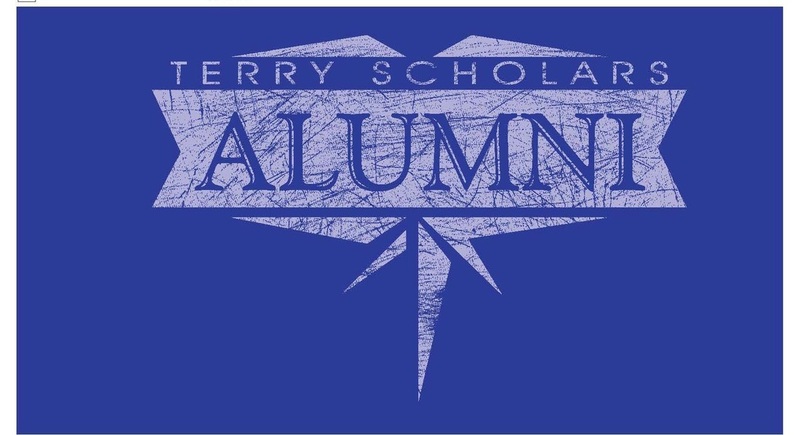 Alumni T-Shirts are a terrific way to show your Terry Pride. 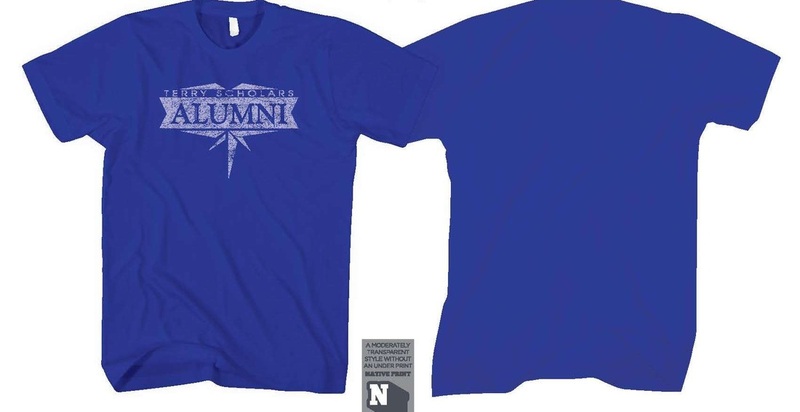 Wear your Terry blue and show your loyalty to the program. Show the world you're proud to be a Terry! 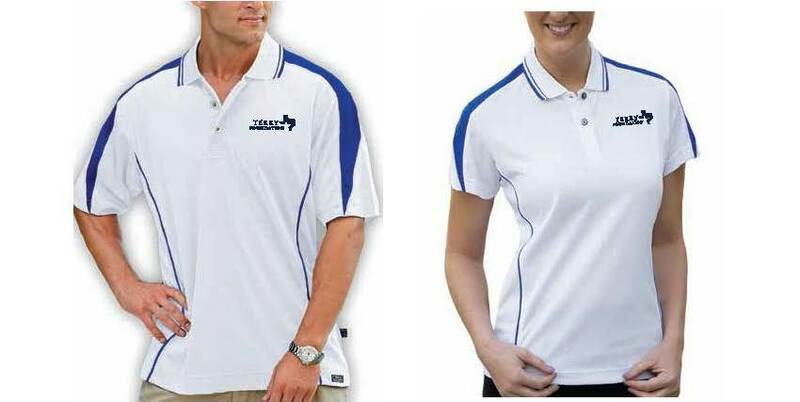 Dress up your casual wardrobe with this fantastic polo shirt. The shirt is a dri-fit polo shirt. They would be a great statement piece to wear to the annual Terry Picnic! Show your appreciation to the Terry Foundation, no matter what you wear, with this nickle plated lapel pin with cloisonne finishing.